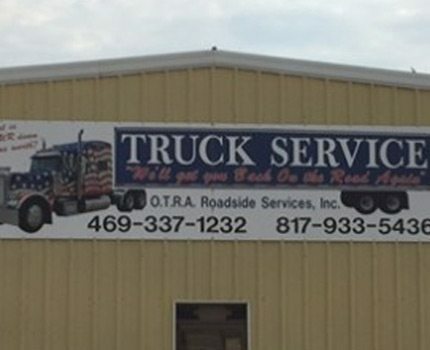 If you’re looking for trucking maintenance or 24 hour roadside assistance, O.T.R.A. 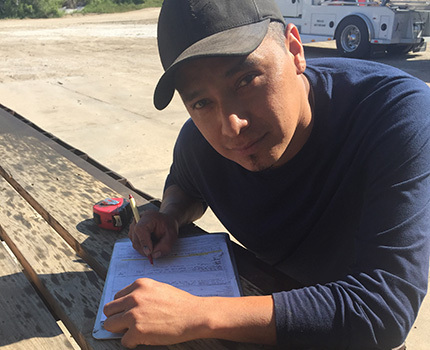 Roadside Services Inc, in Cleburne, Texas is the company to call for all your trucking needs! 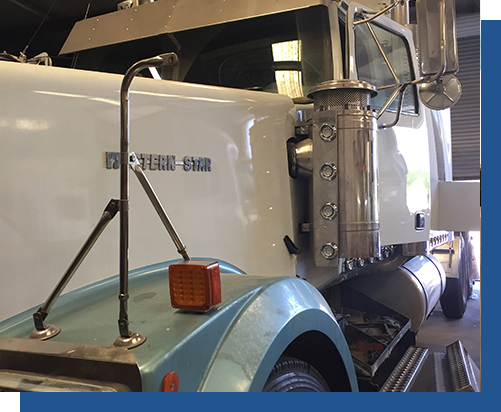 We offer roadside assistance for commercial and heavy wheel trucks, which means we are typically able to fix your issue on site. However, we do have a full service shop, and we are conveniently located off of North Main Street. 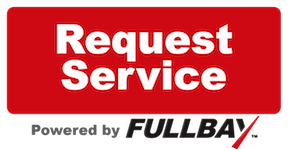 With over 25 years of experience and a passion to help you with your diesel & truck & trailer equipment here in Cleburne, Texas, we are literally a one stop shop. The fact that we have a high level focus on service, we find that we often fix what the dealerships cannot. This is because we have a full understanding of the truck and we gained this from years of experience and the proper training. We are a full 11 bay shop located conveniently in Cleburne, Texas. But don’t forget, if you have found your commercial or semi-truck on the side of the road, we will bring our top of the line service to you.